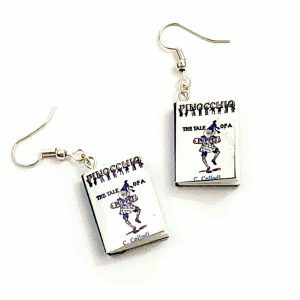 These cute Little Women earrings are the perfect way to show your love of reading and classics. Adorn yourself with these marvelous Little Women earrings. Meg, Jo, Beth and Amy would! This wonderful coming of age story makes a lovely pair of earrings. The cover is from a vintage edition and is so delightful that it really adds to the earring’s charm. They’re the perfect literary gifts for her, and will make a fantastic gift for book club members, librarians and teachers. 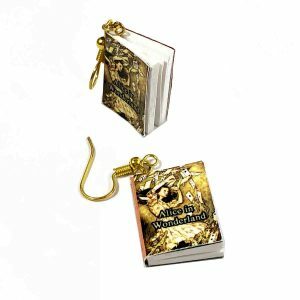 Mini-book accessories are always the best gifts to get a book lover and of course the best gifts for readers. They will love the mini-book covers and they’re suitable for any fun occasion. 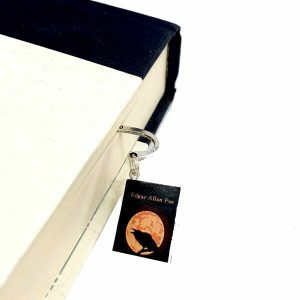 Mini book charms are made to order. Allow approximately 5 business days from order to shipment. Click here to find more of the best gifts for bookworms. 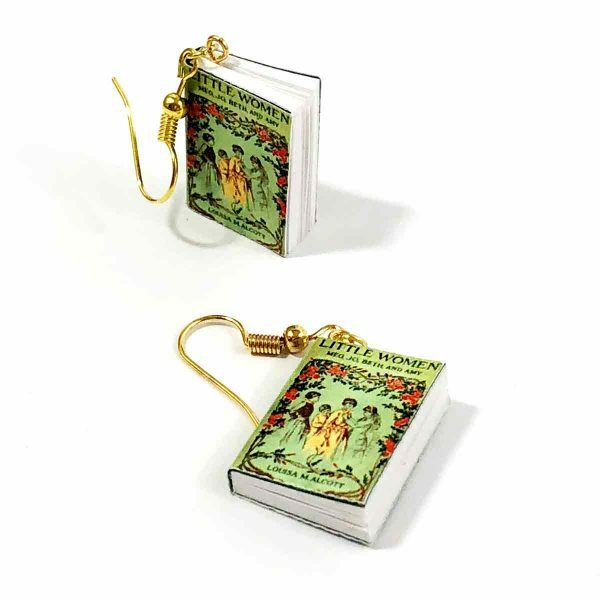 Each earring features a blank book with a front cover taken from a vintage edition of Little Women and the back cover from one of the book’s illustrations. Your choice of silver or gold earwires. Gold ear wires are gold plated surgical steel. Silver ear wires are either silver plated surgical steel or sterling silver. The tiny book measures approximately 7/8″ x 5/8″. Every mini-book cover is printed, cut and mounted individually, therefore each mini-book is unique. The mini-book pictured is only an example, your mini-book earrings may vary from the examples pictured. 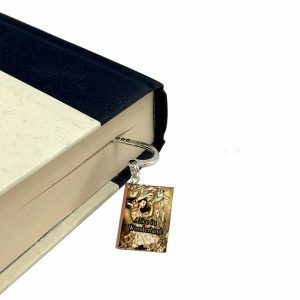 PLEASE NOTE: Mini-book charms are made of paper, so are not waterproof or meant for rough wear.